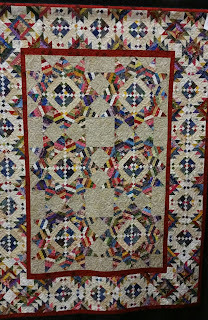 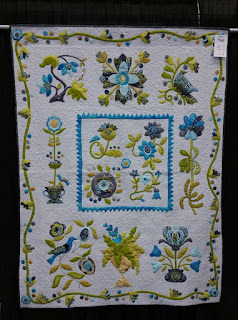 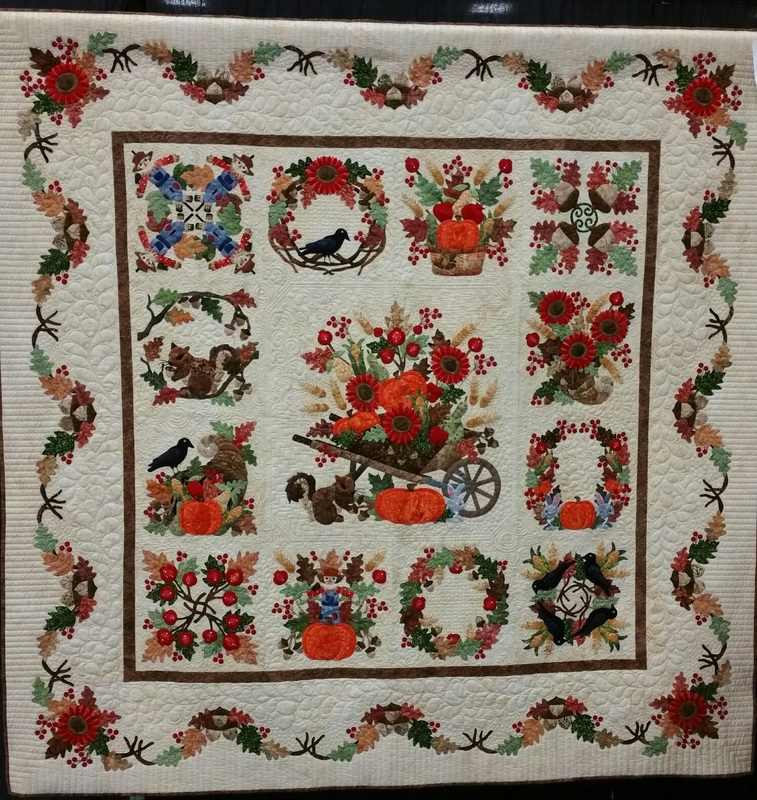 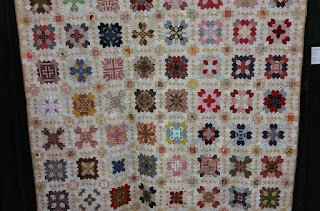 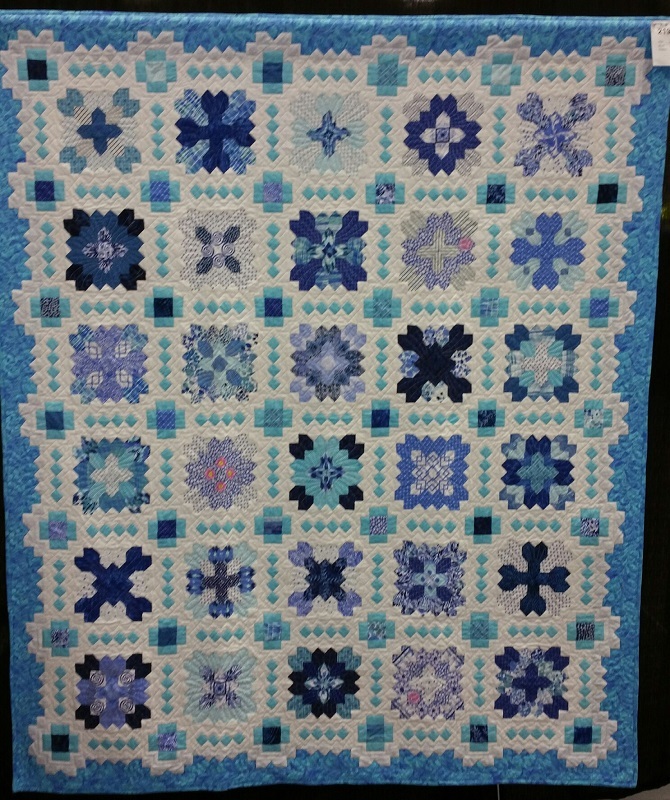 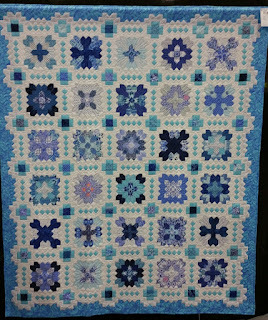 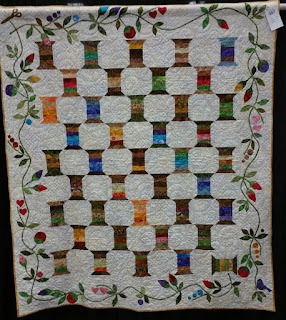 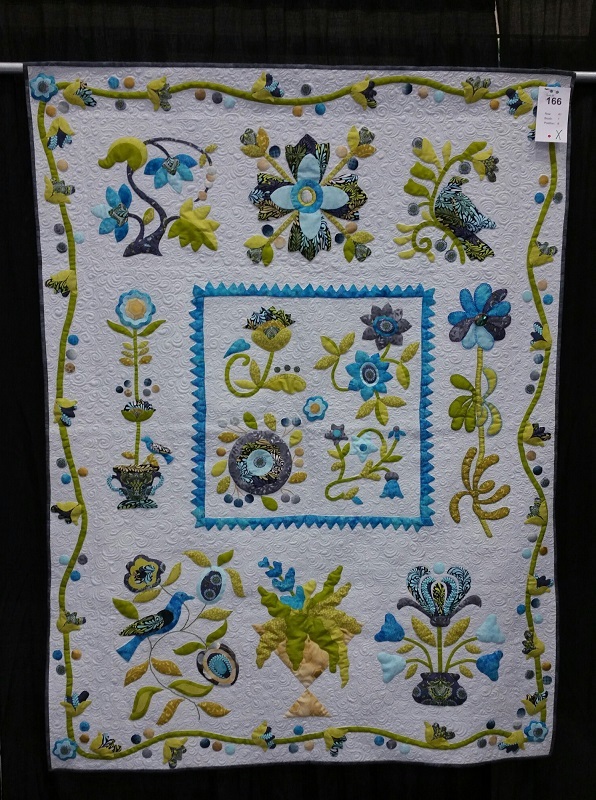 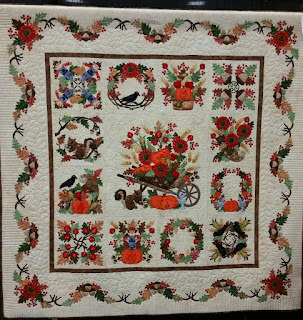 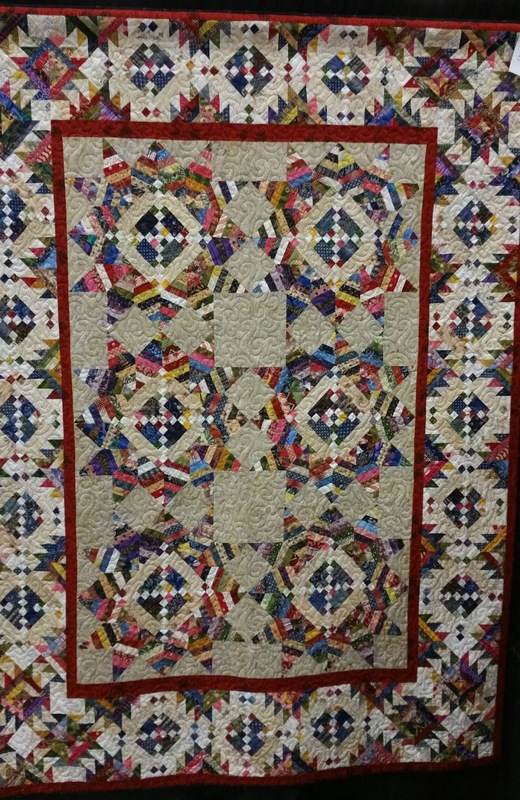 Kerry's Quilting: More on the San Diego Quilt Show. 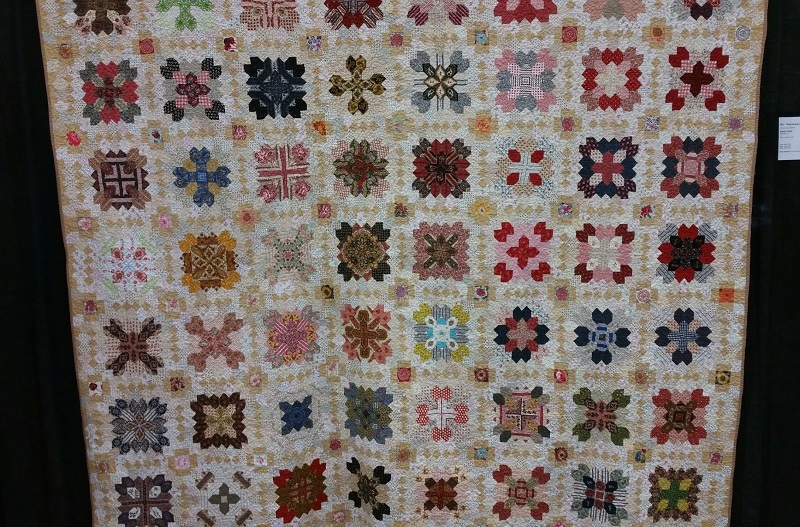 Are you quilting for Joan again? 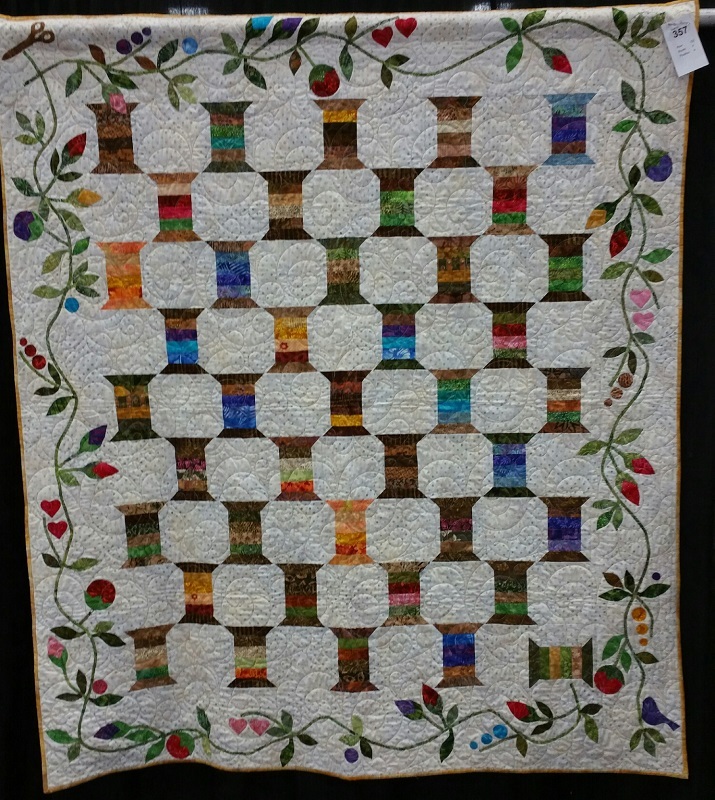 Love the quilts you have shared. 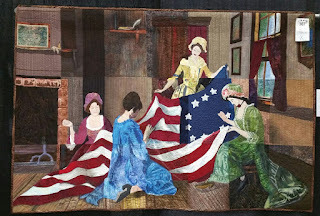 Which day did you attend?